Happy 77th Birthday, Buddy Guy! 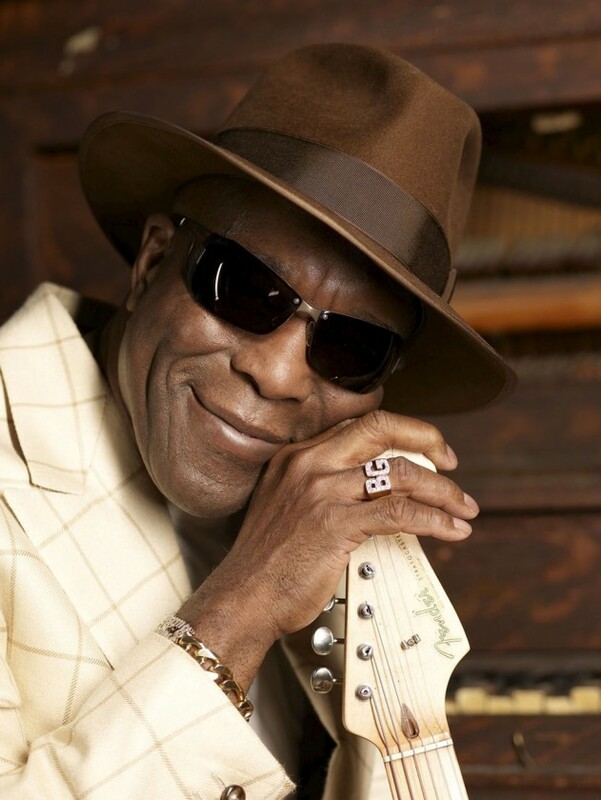 We celebrate George “Buddy” Guy’s birthday with two fantastic concerts. The first from The Montreal Jazz Festival, 6th July 1997. Check out the matching guitar and shirt! …also check out the Hammond B3 playing starting at 15 minutes in, just incredible! We want also to show you a concert from 2008, from a festival in Lugano (Switzerland). We get a happy Buddy Guy, clearly enjoying himself in a tremendous concert (and the checkered shirt is still with him).